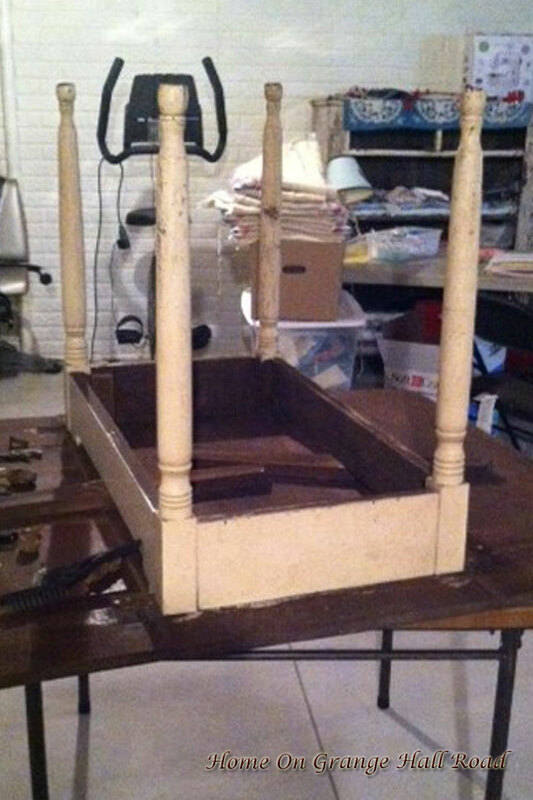 At a recent auction, I spotted an old drop leaf table that was in desperate need of some TLC. I love to find used and weathered items and give them new life. Older furniture built with solid wood have great bones, durability, and amazing character. Here is my bargain $20.00 treasure!